You can find all the signature cards, multi-signature cards, and signature card readers incl. order forms here for the eANVportal® and all other EANV systems. 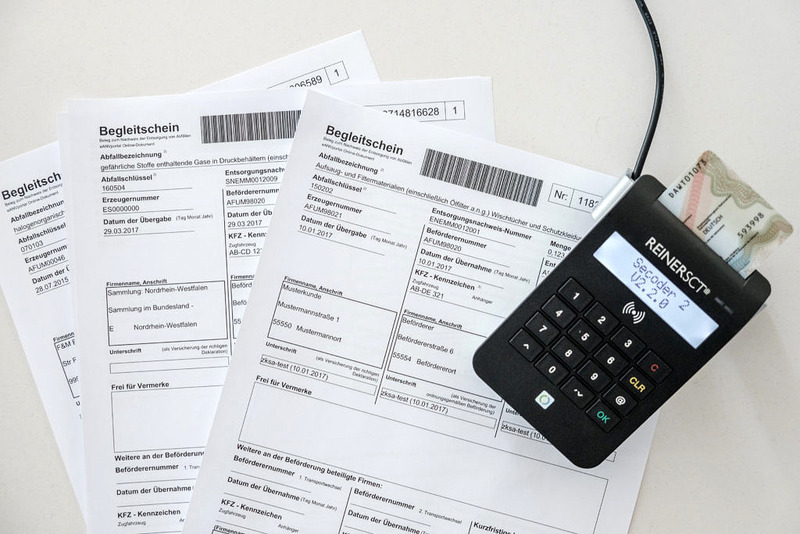 After we receive your order, you will receive an order confirmation and full documentation of how to easily complete your online application. 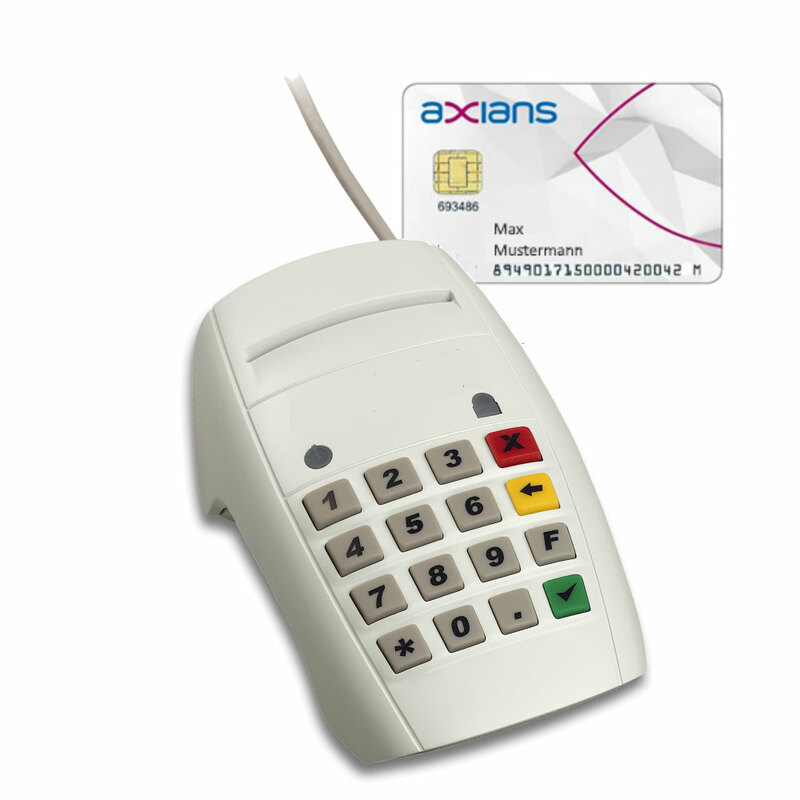 For Axians eWaste signature cards, you won’t need to do anything else. Trust in the experience of eANV provider Axians eWaste, and benefit from our functional guarantee for signature accessories!